Green Team Gazette: Water Wonders...What Do You Know? but not a drop to drink?" Well, if water is what is on your mind, then you are in the right place. 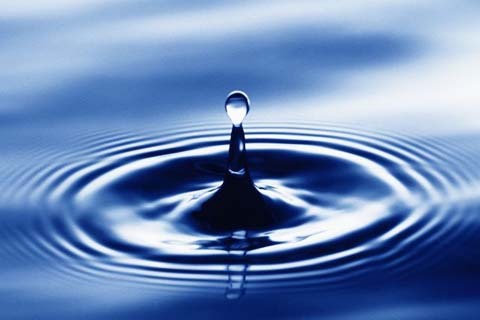 Check out http://www.ecofriendlykids.co.uk/what-do-you-know-about-water.html to see what YOU know about water. Take the kid-friendly quiz and ponder the results. Then wonder "what are" you going to do to help conserve this magical stuff!?! All 12 points – Deep blue sea! 7 to11 points – Mighty river! 3 to 6 points – Tumbling stream! Additionally, don't forget to check out the other great goodies at EcoFriendly Kids. "EcoFriendlyKids was formed to offer a unique reference point on having kids and helping the environment. EcoFriendlyKids is all about kids and their environment. Containing a wealth of information, tips, quizzes and fun games for children, this site is ideal for parents who want to share in their kids' adventures as they start to explore the natural world, and to guide them towards a more in-depth understanding of ecological issues as they grow older. At the same time, the resources on this site are equally suitable for use by schools as a basis for classroom lessons, project work and eco club activities." "Topics you will find on the EcoFriendlyKids website include: recycling at home and at school; litter; pollution; biodiversity; climate change; saving energy; renewable energy sources and much more. There are also downloadable activity sheets and puzzles suitable for ages 3 and upwards - all with an environmental theme." "EcoFriendlyKids is a website you and your kids will want to come back to time after time because it contains so much information on such a wide variety of topics, all presented in a way designed to stimulate youngsters' imagination, encouraging them to take an interest in their environment and what they personally can do to protect it."